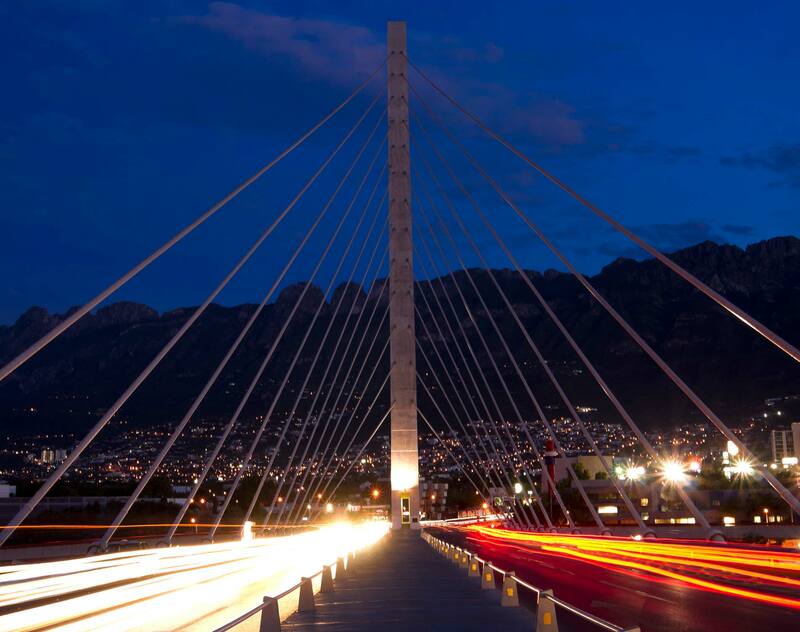 Recognized as the industrial capital of México, Monterrey is the country's main destination for foreign direct investment and home to many global corporations. The city enjoys a long history of leading Mexican industry in the auto parts, steel, cement, glass, petrochemical, manufacturing and the food and beverages sectors. Due to its proximity to the United States and to the oil and gas fields in Northern México, Monterrey is strategically situated to benefit from recently enacted and sweeping energy reform. Benefit from an experienced Monterrey-based team that can help you navigate the evermore complex Mexican legal and regulatory framework. We assist our clients with cross-border transactions or disputes on a range of issues, including mergers and acquisitions, energy, joint ventures, private equity, finance, real estate, foreign trade and contract manufacturing (IMMEX). Established in 1996, our Monterrey team has an excellent reputation in the market and employs preventative rather than reactive approach to solving your legal issues. Whether your business is local or global, be supported by thousands of colleagues from around the world ready to assist you wherever your business takes you. Dentons, the world's largest law firm, today opened a new office in Monterrey, Mexico. It is the firm's second office in Mexico, following the launch of Dentons López Velarde in Mexico City last year.